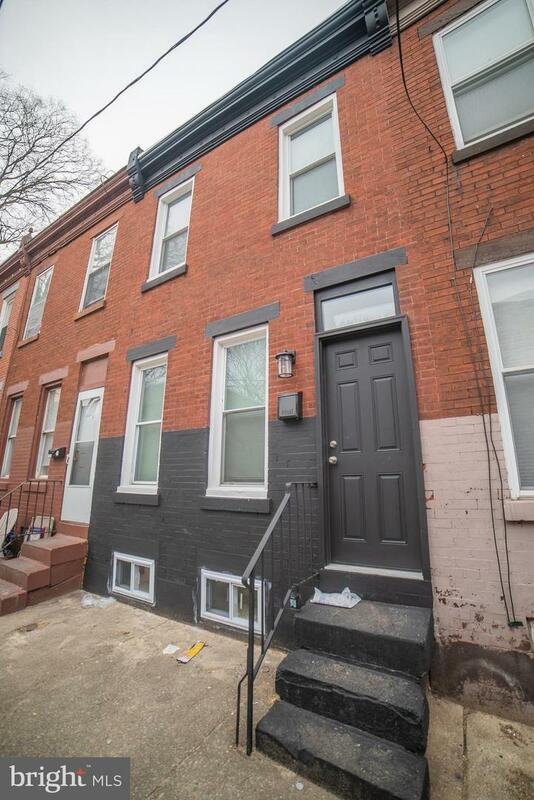 Classic two story row-house immaculately renovated in rapidly appreciating Grays Ferry. 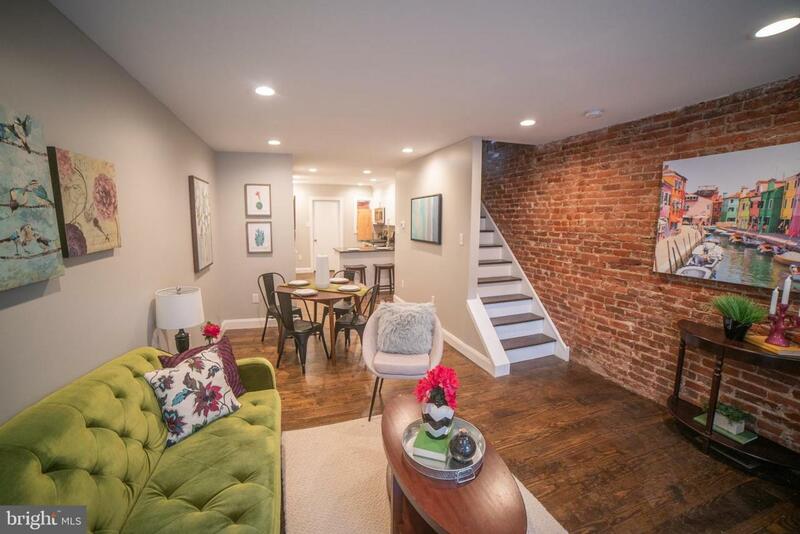 Step inside and you'll find a beautiful, spacious, living and dining room with restored wood floors and a wall of exposed brick. Beyond the dining area is a kitchen designed for a chef, with dark granite counters, bright cabinets, and stainless steel appliances. Lots of kitchen storage space. Off of the kitchen is a half bath and a door to a new decked patio with plenty of room for grilling and eating outside, and/or for putting in planters. 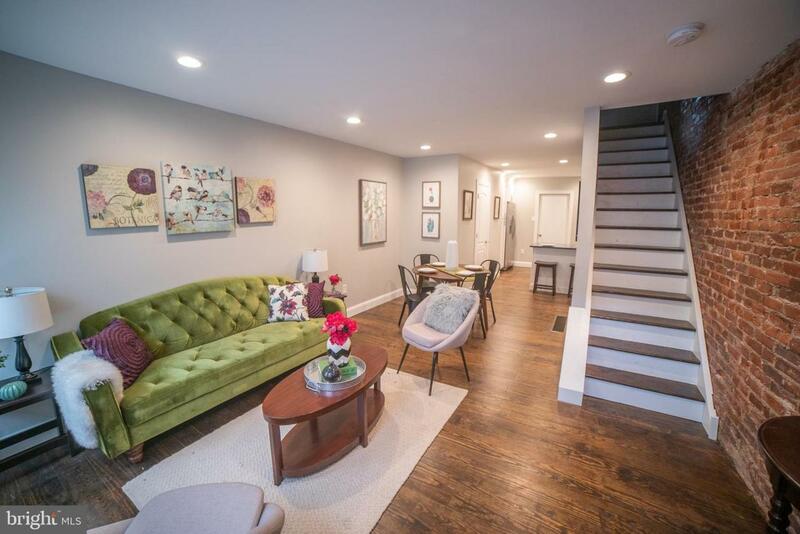 Downstairs is a fully finished basement with a great ceiling height. Upstairs are two bedrooms, both with lots of natural light and large closets. 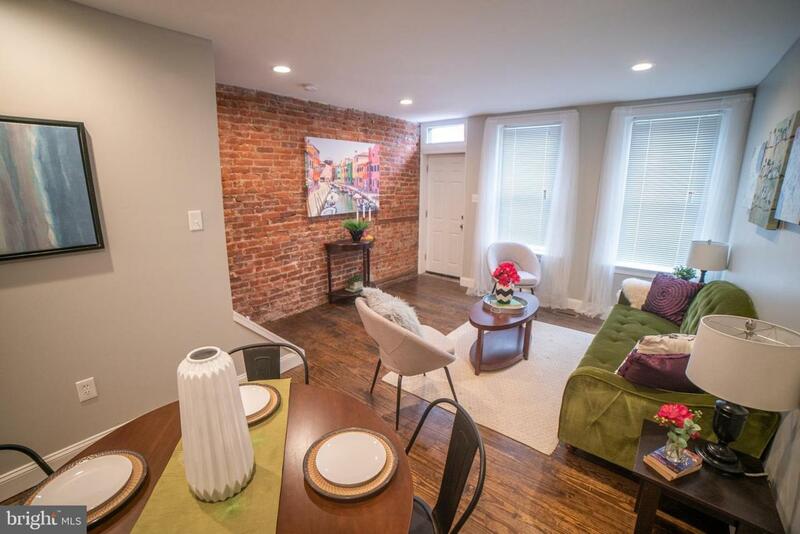 The larger bedroom has more exposed brick and the both rooms, and hallway, have beautifully restored wood floors. Full bath with tile floor and glass enclosed shower with tile floor and subway tile surround. Separate washer and dryer hookups in nook off main hallway. This is a very rare house, painstakingly renovated, blending original details and character with new kitchen, baths, appliances, walls, and mechanical systems. Come see the quality craft-work for yourself and fall in love with this one of a kind home! 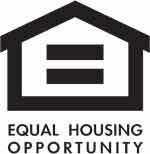 Listing courtesy of Solo Real Estate, Inc..